This 1980 Subaru conversion is a unique find. 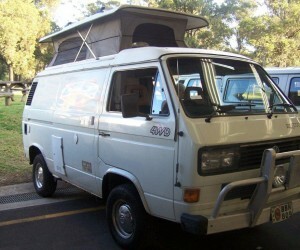 It could easily be added to the Vanagons we’ve named “Junk Yard Dogs. 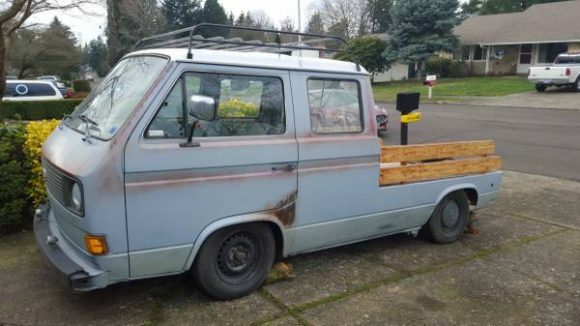 This truck was for sale in Oregon, and is now archived on Barn Finds. 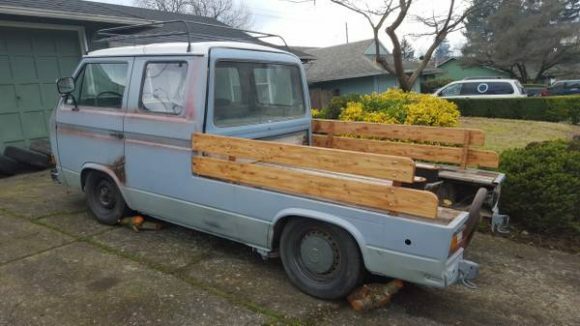 This is definitely a homemade truck with lots of character. 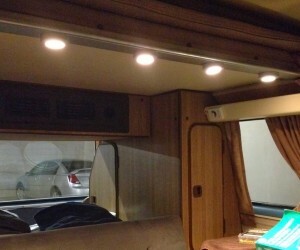 Just check out the wood side panels on the bed. She is dropped and sports a Subaru conversion. 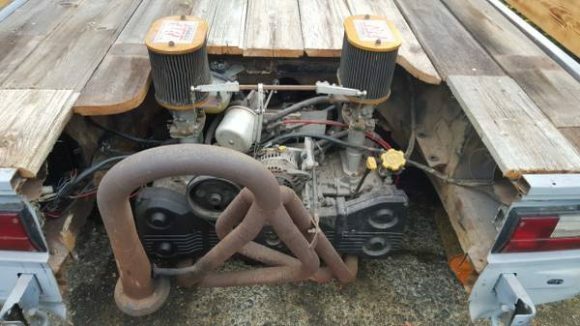 The engine is actually exposed in the back, so click through to see how its done. Check out the source link below for more information on this unique find.